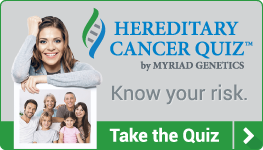 Myriad myRisk captures more mutation carriers than BRACAnalysis ® and COLARIS® combined. Studies have shown that testing with Myriad myRisk increases mutation detection between 40 and 50 percent. Myriad myRisk also includes breast cancer riskScore® for certain patients. 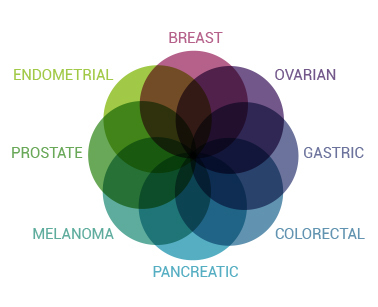 riskScore is a groundbreaking breast cancer risk-prediction tool. Scroll below to learn more. The Myriad myRisk report provides recommendations for managing patients with either positive or negative genetic results. The Myriad myRisk Management Tool – a personalized cancer risk and management guide based on professional medical society guidelines.